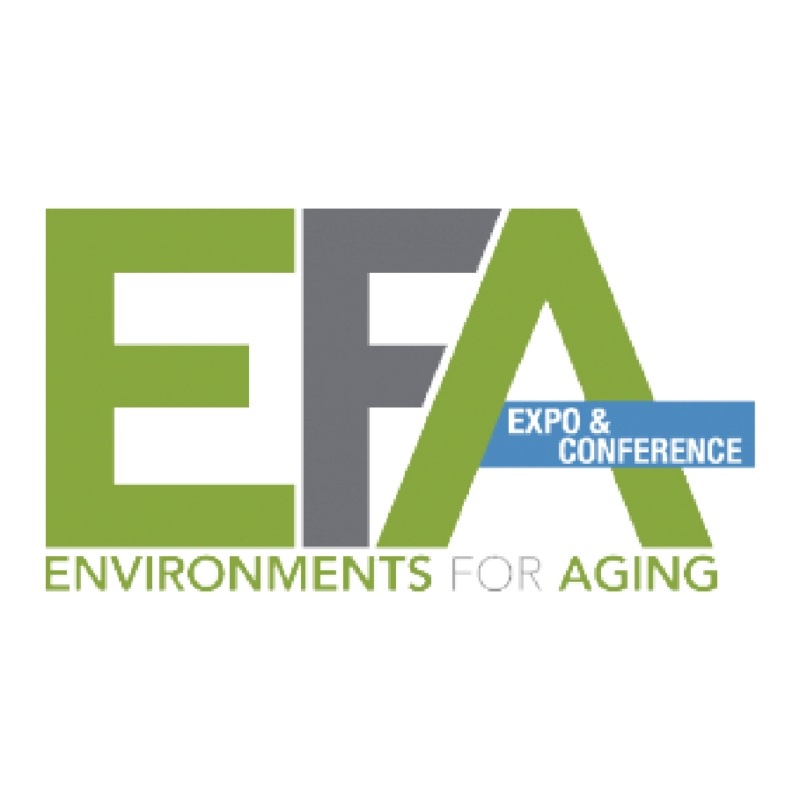 Momentum Healthware is exhibiting at the 2019 Environments For Aging Conference & Expo in Salt Lake City April 8-10. We will be show casing our smart nurse call system RTLS In Motion. Visit us at booth #431 to learn about RTLS In Motion, and to enter our draw for an Apple Watch!